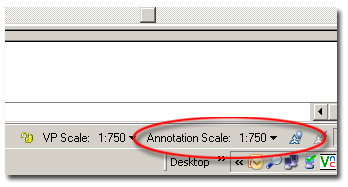 While using scale 1:750, 1:300 or 1:150 etc there is a possibility to get a "missing annotation error", if your annoallvisible value is “0” . It occurs when the system gets confused with the Annotation scale fractions in reference files or in current files. 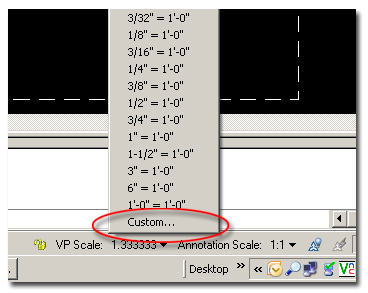 When we use "zoom xp" method to set viewport you will get vpscales 1.333:1, 3.333:1 or 6.666:1 etc. 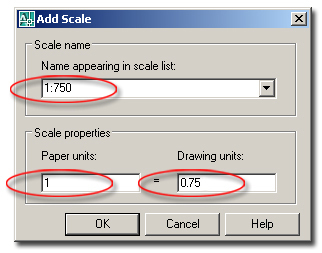 To avoid this, instead of using 1.333:1, 3.333:1 or 6.666:1, make custom scale 1:750, 1:300, 1:150 etc. 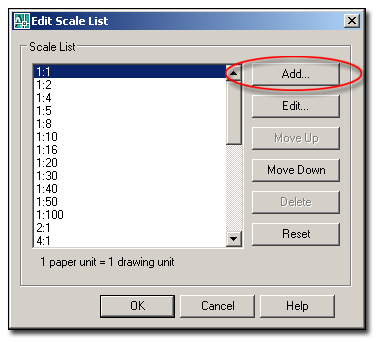 In the :"Edit Scale" Text window click "Add.."
If you are using annotations from the xref's please add the same annotation scale to that objects in reference.